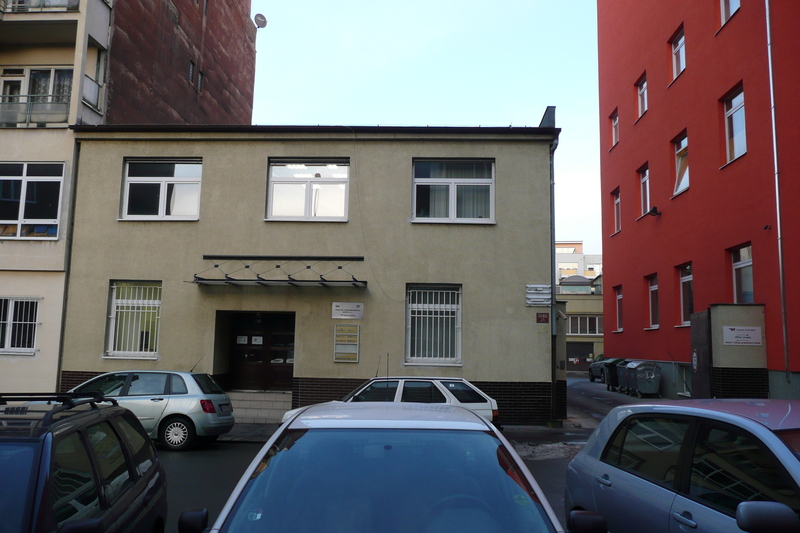 Active in the real estate market in the Czech republic since 1994. Since then it initiated and brought to accomplishment dozens of medium and larger sized real estate projects, mainly in Prague. 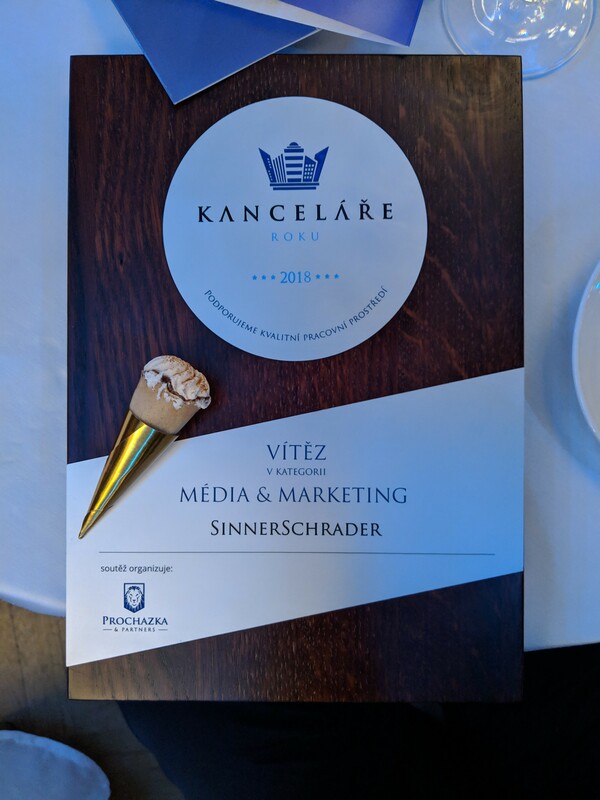 We are happy to announce that our client Sinner Schrader Praha won the office of the year award in annual prestige compation KANCELÁŘE ROKU. The author of the project is studio Kurz architekti. Congratulation! SEN development successfully leased to “Aroma extract labs” - the last 250 sq. 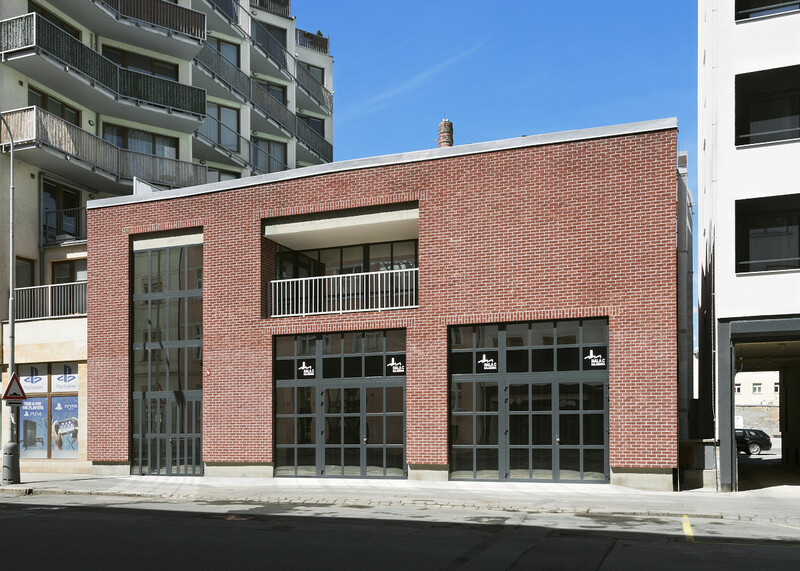 m. of retail space in Building C.
SEN development successfully leased the last 700 sq.m. 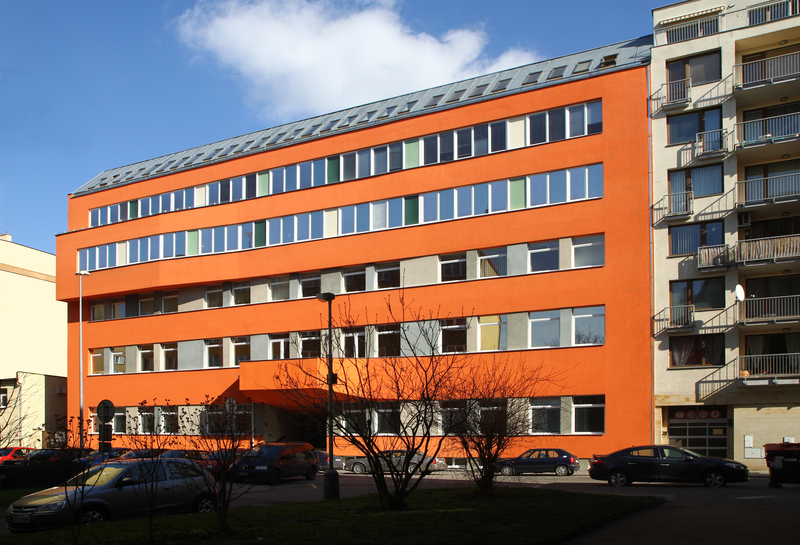 of office space to “Zasilkovna” in Bulding A - project Balabenka Point. Finally, it´s here! A new restaurant LIHO 12 opened in the Balabenka Point. You are invited to taste the menu. 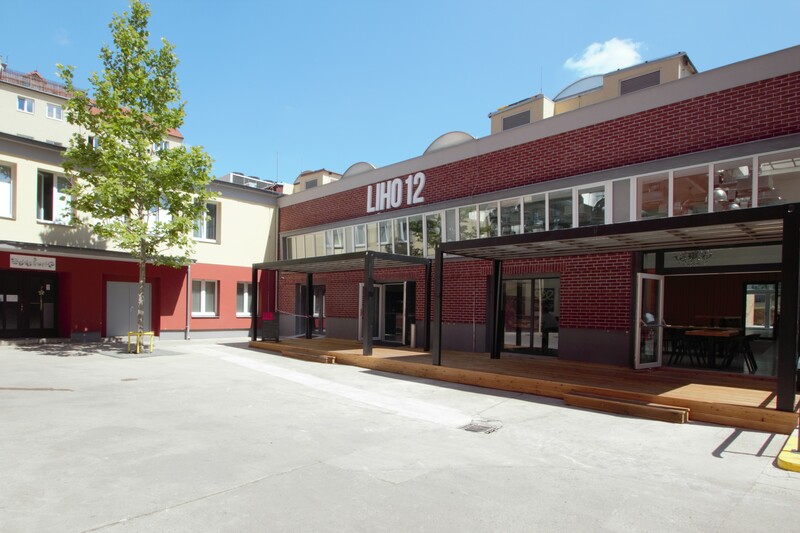 Check out the website: www.liho12.cz. 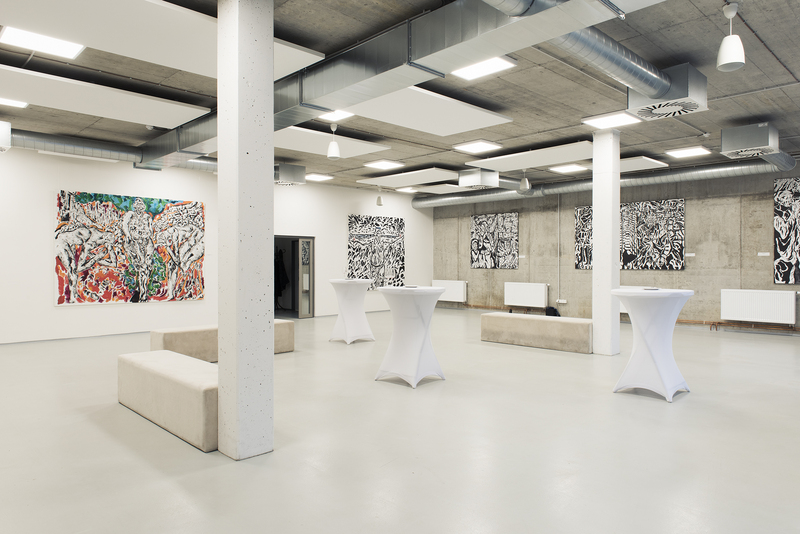 We´ve open new unique industrial premises of Galerie Hala C which is designed for art exhibitions, public and private events, conferences with screenings, autograph signings, discussions, book launches...Our aim is also to promote fine art projects. For more info check the website: https://www.galeriehalac.cz/en/. SEN development successfully leased to “TSK” another 700 sq. m. office space in Bulding A - project Balabenka Point. 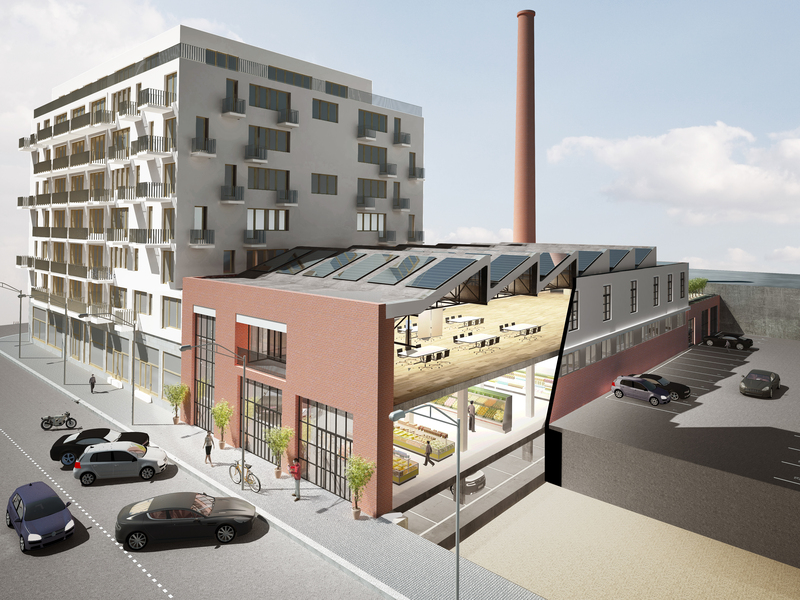 SEN development successfully leased to “Blum” -https://www.blum.com/cz/cs/ - 350 sq. 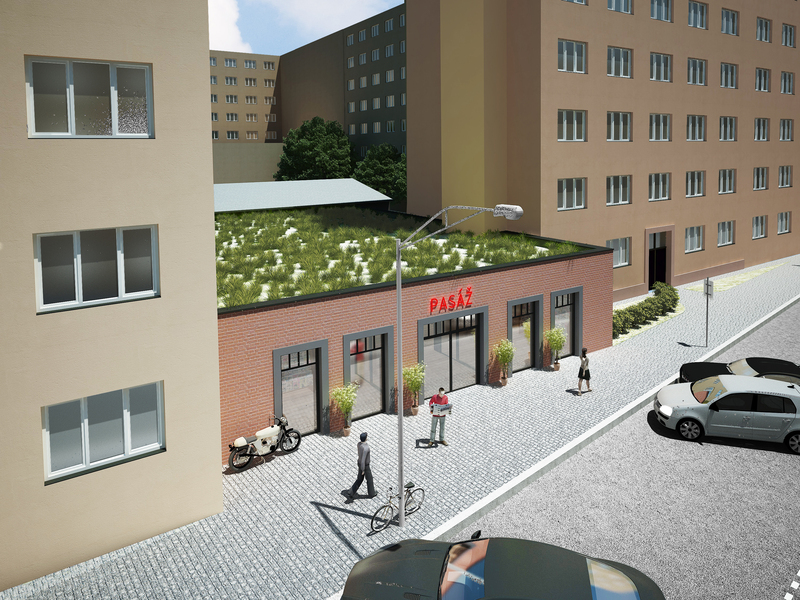 m. of retail space in Building C.
SEN development successfully leased to “Španělský nábytek”, 100 sq.m. commercial space in Balabenka Point project - building D.
SEN development successfully leased to Usagi dojo 100 sq. m. in Building B - project Balabenka Point. 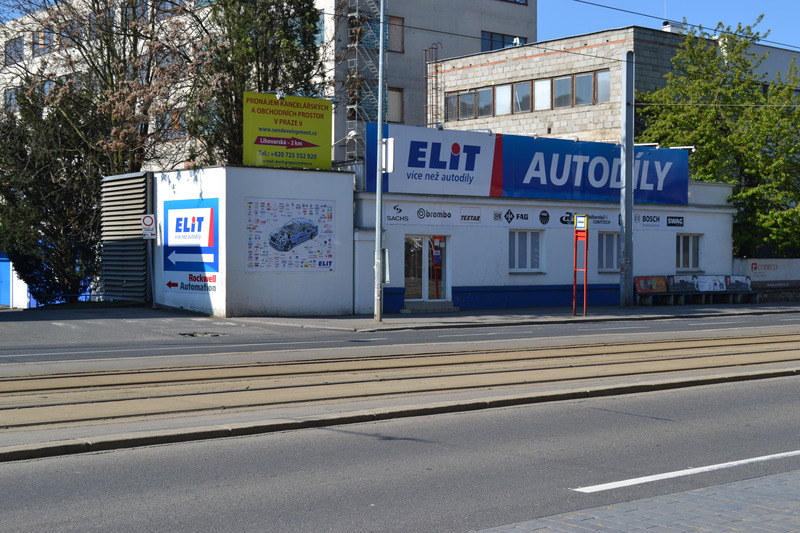 SEN development successfully leased to “Billiard - Centrum MSK”, 910 sq.m. of industrial space in Kolbenova project. SEN development successfully leased to Sinner Schrader 700 sq. m. of office space in Building C - project Balabenka Point. SEN development successfully leased to “TSK” 700 sq. m. office space in Bulding A - project Balabenka Point. SEN development successfully leased to “Ixperta” 700 sq. m. office space in Bulding A - project Balabenka Point. SEN development successfully leased to “Previo” 215 sq. m. office space in Bulding A - project Balabenka Point. 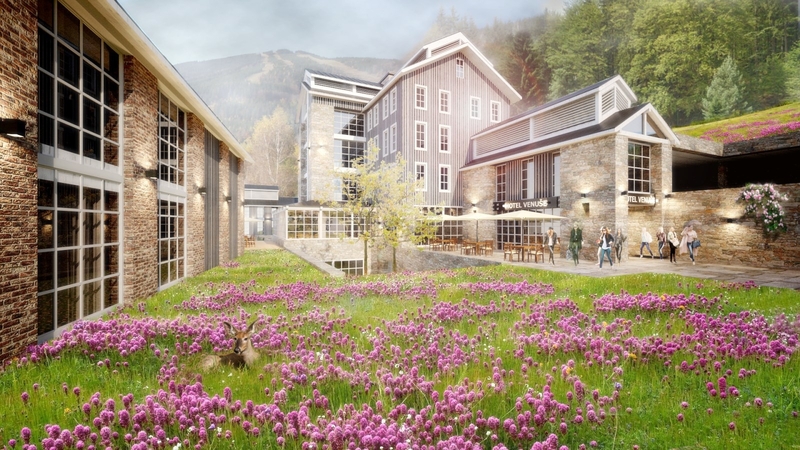 SEN development obtained building permit for new hotel in Špindlerův Mlýn. Hotel Venuše will offer 75 units in four-star category and wellness zone. SEN development successfully participated in negotiation to purchase 100% shares of Areál Kbely, a. s.. As resault of negotiations KIPK, a.s. became the sole holder of Areál Kbely site (previously named PAL). The Areál Kbely site is a 150 000 sq.m land area and 70 000 sq. m. of built usable area, fully equipped with infrastructure. SEN development continues to participate in development of the site. In April 2016 was issued by Municipality of Prague 9 occupancy permit for 50 underground parking places in project Balabenka Point. 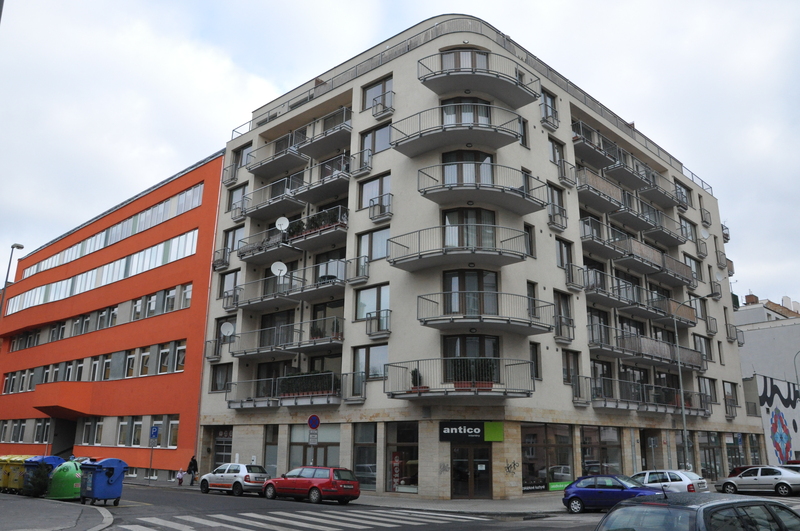 SEN development successfully leased to “DIY Praha”, 960 sq.m. of industrial space in Kolbenova project. Development of building C (project Balabenka Point) is in proces of accomplishment by Spring 2016. SEN development successfully leased to “Dáme jídlo”, additional 220 sq. m. office space in Bulding A - project Balabenka Point. 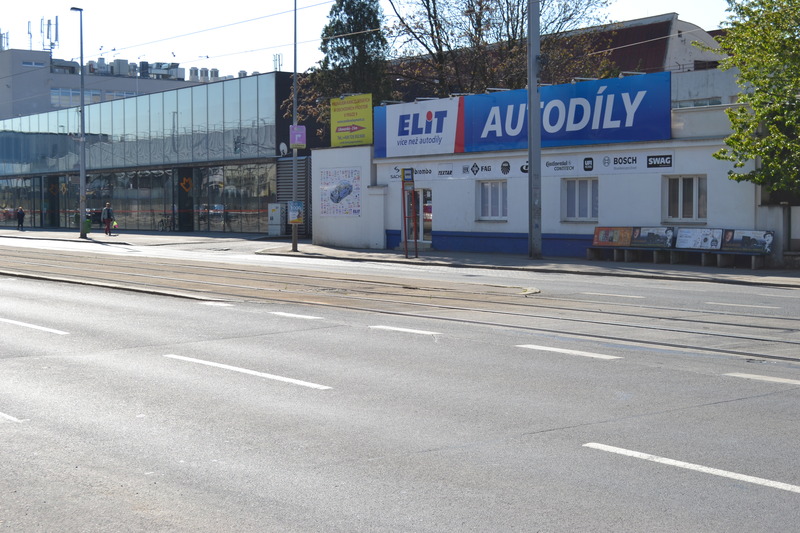 SEN development successfully leased to “Libeňsko - Vysočanská obchodní společnost”, 960 sq.m. of industrial space in Kolbenova project. 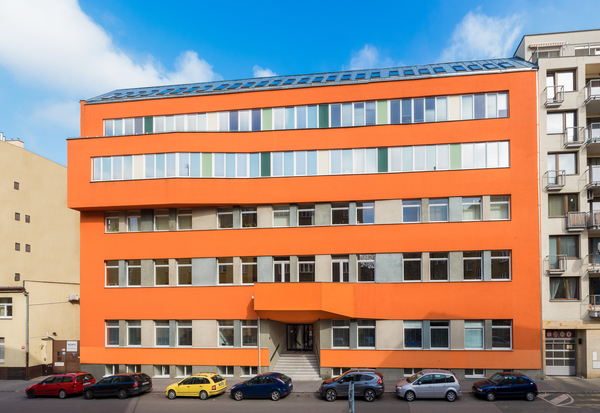 In June 2015 SEN development initiated and successfully negotiated purchase of a new premise for the SEN development group, in Lihovarská street 15, Prague 9. Immediately after accomplishing the purchase SEN development started it´s development activities. 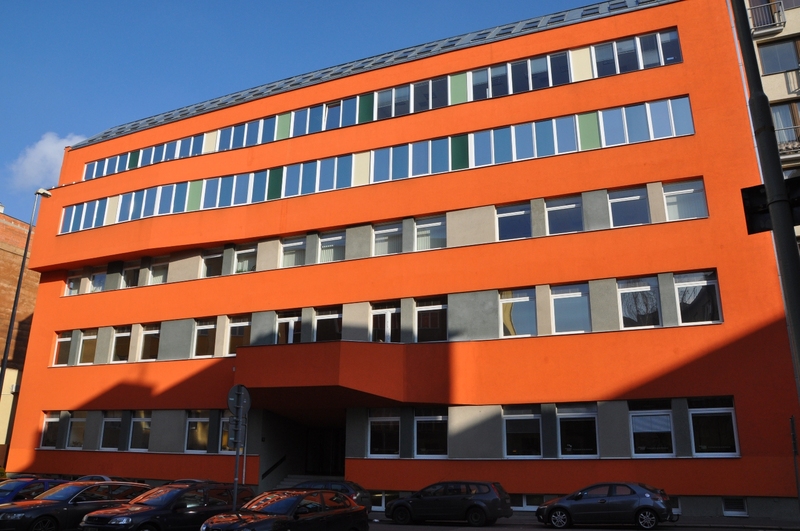 SEN development successfully leased to “Klubík Neználek”, 126 sq.m. space for Kindergarten in Balabenka Point project - building B.
SEN development successfully leased to “DÁME JÍDLO”, 400 sq.m. 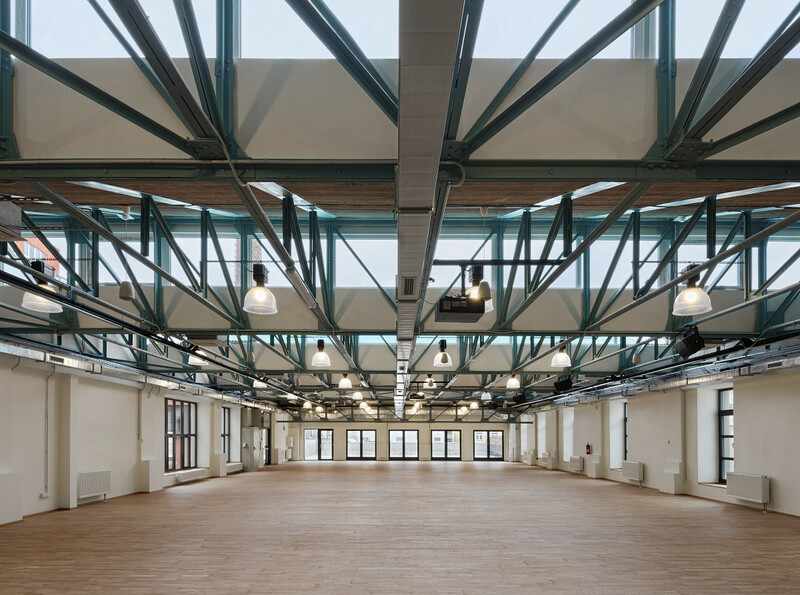 office space in Balabenka Point project - building A.
SEN development successfully leased to “Servisní centrum - SONY”, 287 sq.m. 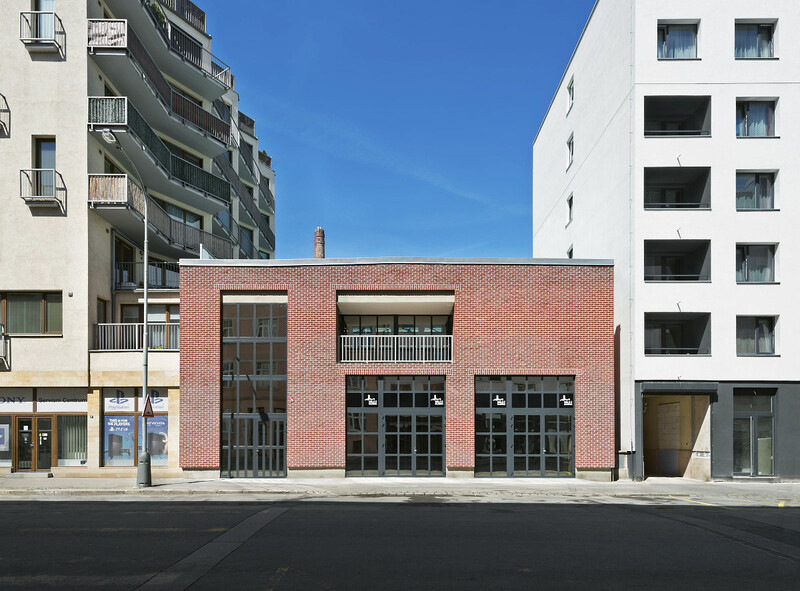 commercial space in Balabenka Point project - building D.
SEN development successfully leased to “FM GROUP”, 419 sq.m. commercial space in Balabenka Point project - building A.
SEN development started a new building project of commercial and office spaces at built area of 3.500 sq.m. The expected plan of completion is end of 2015. SEN development is a major coordinator and project manager of the project. SEN development is a development company active in the real estate market in the Czech republic since 1994. Since then it initiated and brought to accomplishment dozens of medium and larger sized real estate projects, mainly in Prague.